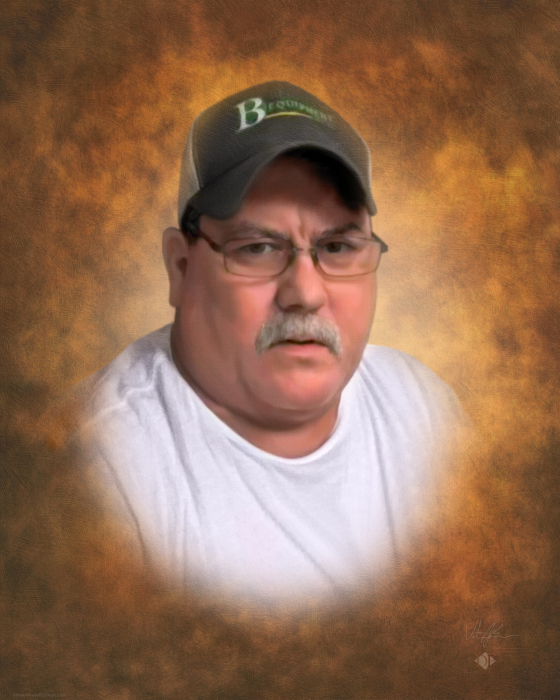 Mr. Michael Ray “Mike” Thigpen, 50, of Swainsboro, GA. passed away Monday, February 4, 2019 at Emanuel Medical Center following a brief illness. Mr. Thigpen was born June 22, 1968 in Swainsboro, GA. to Ray Thigpen and Margie Douglas Halligan. He was preceded in death by his father; maternal grandparents, S.A. “Tincy” Douglas & Auline Hooks Douglas; paternal grandparents, Ben & Irene Thigpen. Mr. Thigpen lived most of his life in Soperton, before moving to Swainsboro. He attended Heart of Georgia where he received a Welding Degree. Mr. Thigpen loved hunting, fishing, riding 4 wheelers, and especially loved his pets, Boogie, Girly, and P-Joe. He was a member of Southside Baptist Church and was attending Blackville Church of God. Survivors include his mother, Margie D. Halligan of Swainsboro; special aunt, Glenda Avery of Swainsboro; aunt, Beulah Graham (Kent) of Adrian; uncle, Travis Thigpen (Sharon) of Adrian; several cousins, other family members, and friends. Funeral Services will be in the Chapel of Chapman Funeral Home 2:00 p.m. Friday, February 8, 2019 with Rev. Cail Pressey officiating. Interment will follow in the Sardis Baptist Church Cemetery. The family will receive friends 6 pm to 8 pm Thursday, February 7, 2019 at Chapman Funeral Home. Pallbearers are Van Harris, Orlando Noble, Benji Calhoun, Tommy Cullens, Jr.,Rodney Posey, Jr., Curt Sutton, Mike Guthrie and Rusty Brown. Chapman Funeral Home of Swainsboro is in charge of the arrangements for Mr. Michael Ray “Mike” Thigpen, 50, of Swainsboro.